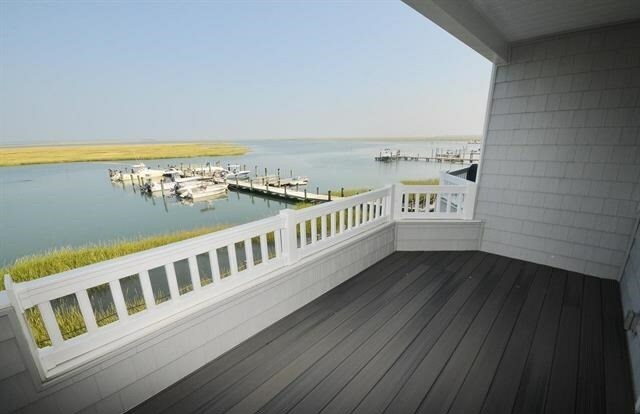 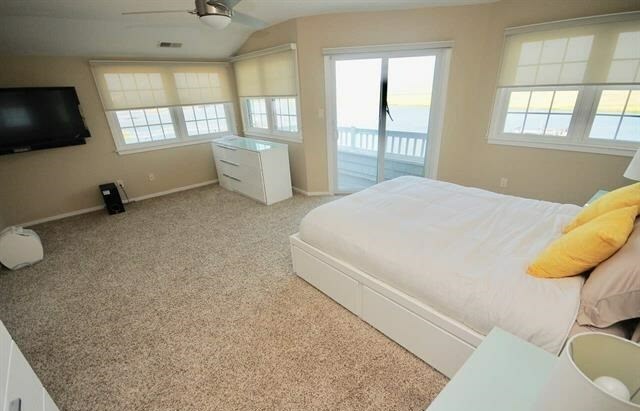 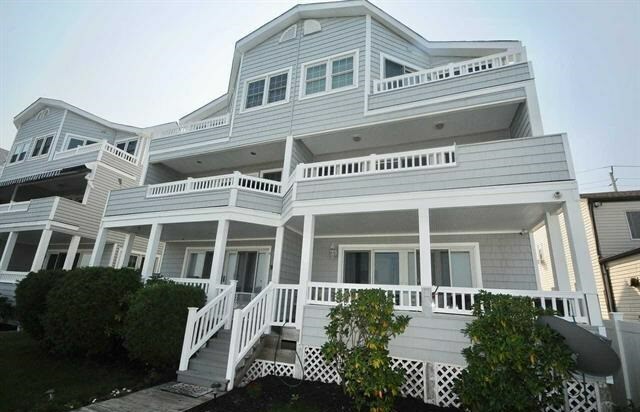 Bay Front Townhome - 3 bed 3.5 bath - 2 Boat Slips! 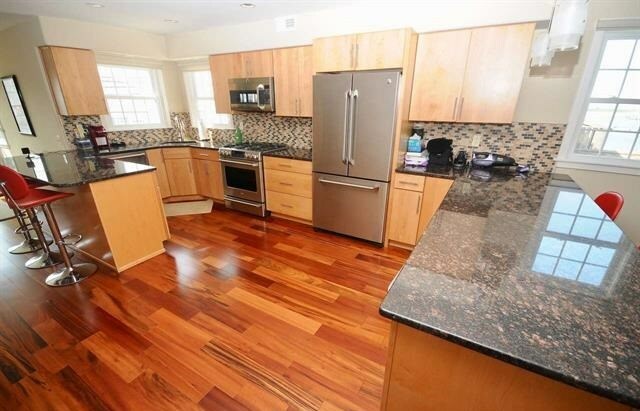 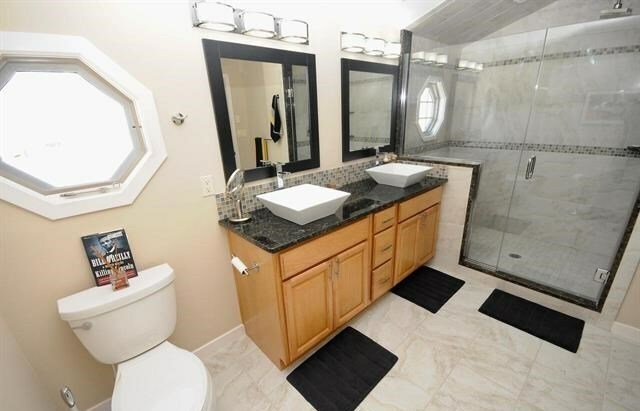 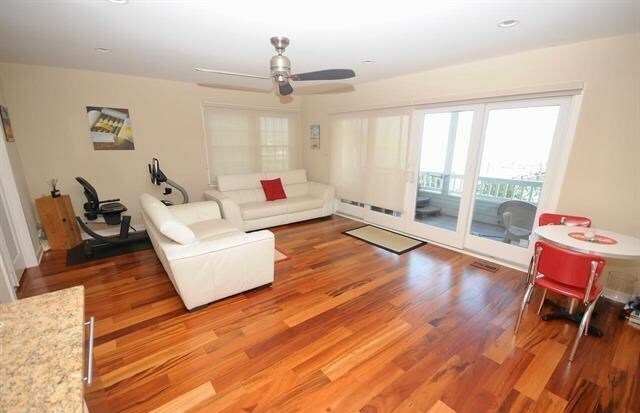 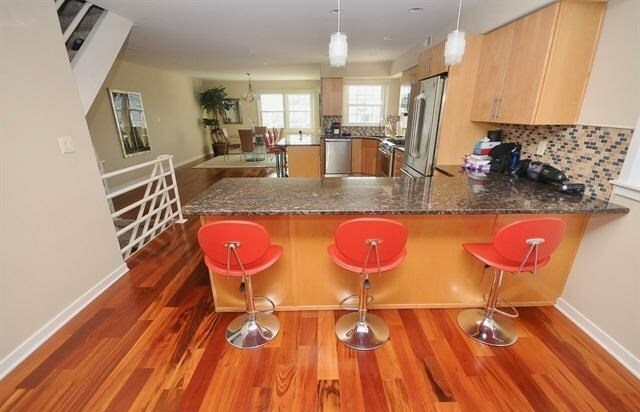 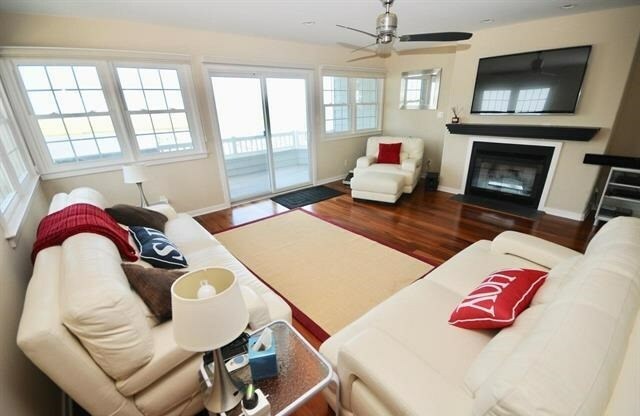 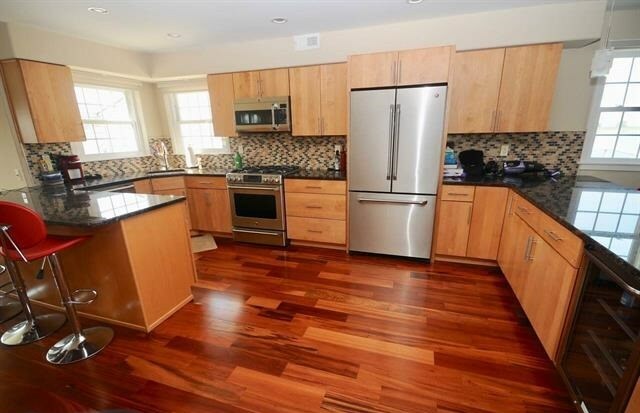 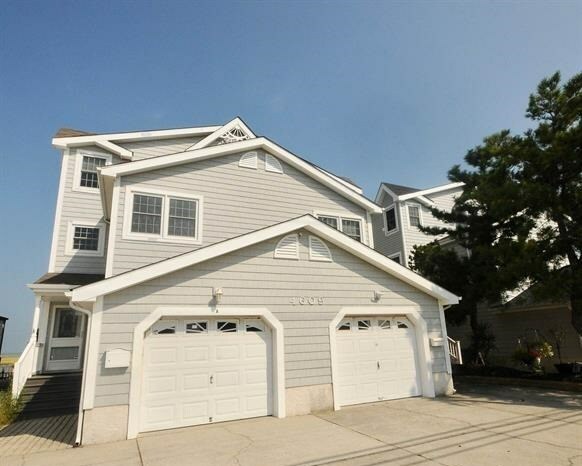 Beautiful Bay Front Townhome - 3 bedroom 3.5 bath with many upgrades. 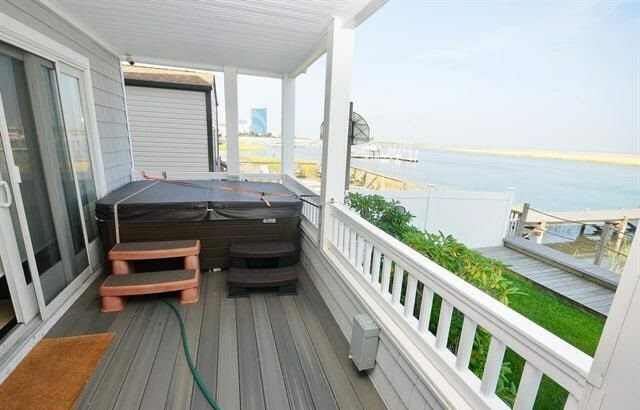 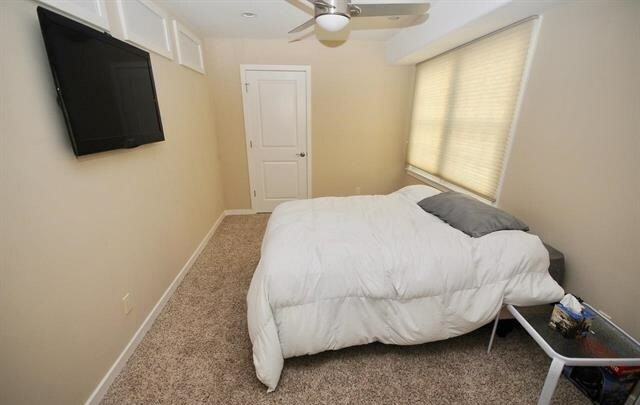 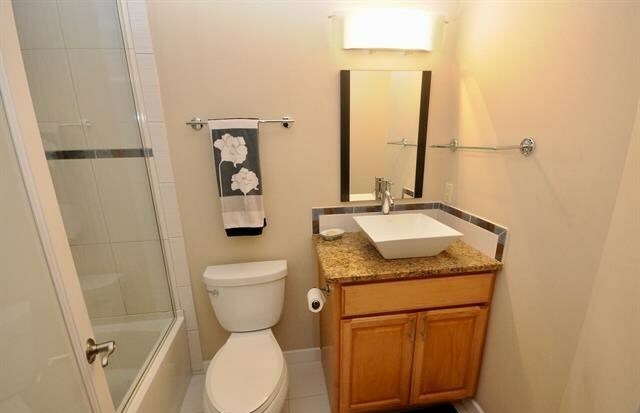 Unit is set up for comfortable living with spectacular water views. 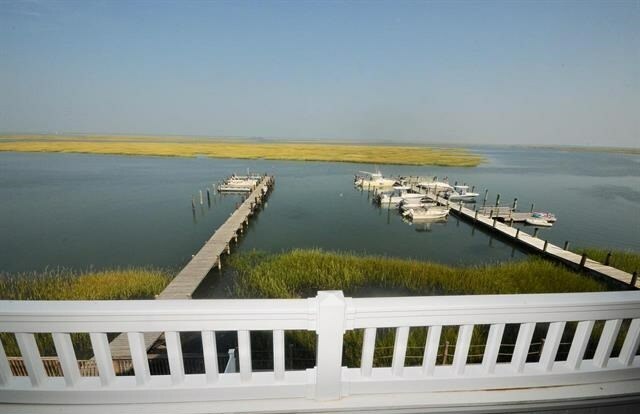 Attached garage and 2 deep water boat slips ready for your boat or jet ski.